Donald Trump, a screeching piece of mac ‘n cheese pizza, recently picked up an endorsement from former Yankee Paul O’Neill. 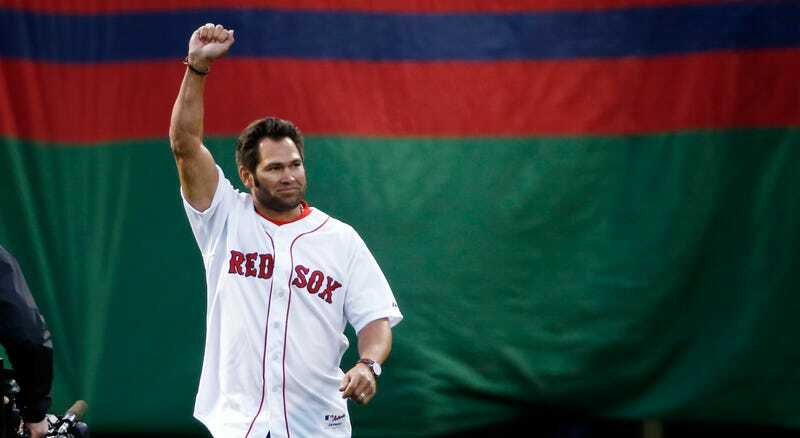 He now has another former baseball player on his side, in the form of former Red Sox and Yankees star Johnny Damon. Update (3/14): Ol’ Charlie Hustle has come out in support of Trump. Update (3/19): This is the least surprising development yet.